Peak Games, creator of smash hit games Toy Blast and Toon Blast, today announced an innovative collaboration with Ryan Reynolds. While many companies have collaborated with celebrities on brand marketing projects, including digital campaigns, this is the first celebrity driven campaign designed specifically for performance marketing purposes. For the first time in advertising history, the audience will see a celebrity/brand partnership with many different perspectives and creatives that allows advertisers to calculate the effectiveness of each video through deep analytical knowledge. Within the first 24 hours of each campaign launch, Peak Games has the power to precisely measure the amount of impact, iterate the commercial selections to the audiences' taste and the campaign will evolve naturally to find the right match between creative and audience. Reynolds also played a significant role in the campaign's development, working closely with Peak Games to create and execute the 9 unique scripts for each campaign. In total 30 different versions were created under the creative lead of award-winning advertising agency TBWA/Chiat/Day LA. Each scene was directed by acclaimed director Tom Kuntz while the talented team at MJZ handled production. "The team over at Peak Games was fun and easy to work with and I valued my role with the creative input," said Reynolds. 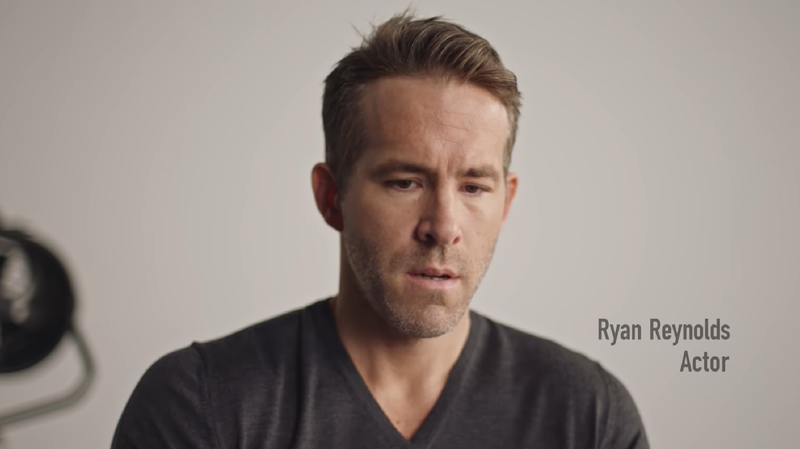 "Ryan Reynolds is a perfect fit for Toon Blast because of his brand, celebrity and his signature humor, which was the perfect way to make Toon Blast relatable," said Ömer İnönü, Director of Strategy at Peak Games. "We're lucky to be the first mobile gaming company to have an acclaimed professional like Reynolds act in our performance marketing campaign." Toon Blast is a consistent top-10 grossing game in the US, it has been downloaded over 80M times and has one of the largest audiences in the US. Peak Games, the maker of Toon Blast, focuses on creating highly-rated mobile games including its acclaimed title Toy Blast, which has over 120M installs globally. Together, Toon Blast and Toy Blast are engaging and inspiring hundreds of millions of users worldwide. The videos are already live within the US and Toon Blast will gradually scale its reach to all major video ad networks, beginning with Facebook and Instagram. Peak Games is a leading mobile technology company with a team of 50 people who value progress. We believe that the best products are created when talented people form autonomous teams striving for impact. Peak Games currently has two top-10 grossing mobile games in the US in Toon Blast and Toy Blast, which together are enjoyed by more than 200 million people globally. For more information visit https://peak.games.